Among the family of aluminum bronze alloys, 954 Aluminum Bronze is considered one of the most popular grades. 954 is an all purpose aluminum bronze alloy that offers exceptional performance in bearings, bushings, and other applications where abrasion resistance and high strength are required. 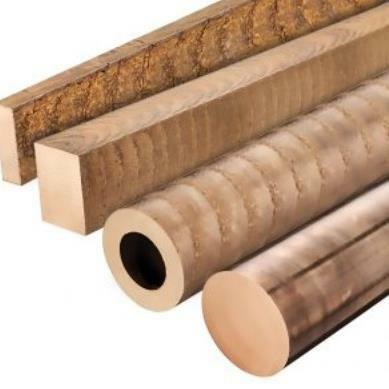 Characteristics of 954 Bronze include high tensile strength, yield strength, and good ductility. It has good welding and machining characteristics. 954 bronze also has excellent corrosion resistance. Typically used as bearings, gears, valves, and wear strips/plates. Continuous Cast Bronze Products (932, 954, & 959) are cast over-sized to allow for finish machining.